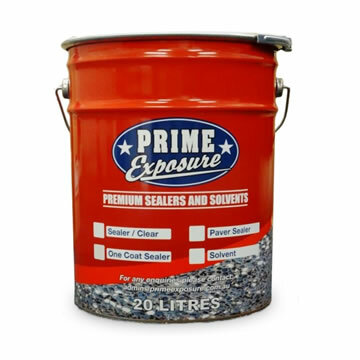 Product Description: Prime Exposure Coloured Sealer Concrete Sealer will help protect your concrete from damaging mould, stains, moss and algae, as well as repelling dirt, grime and oil. It is also UV resistant and blended especially for Australian conditions. The application of this pre-tinted product can give new life to old, worn concrete.